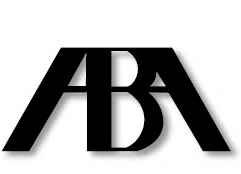 The American Bar Association’s Ten Principles of a Public Defense Delivery System were sponsored by the ABA Standing Committee on Legal and Indigent Defendants and approved by the ABA House of Delegates in February 2002. The Principles were created as a practical guide for governmental officials, policymakers, and other parties who are charged with creating and funding new, or improving existing, public defense delivery systems. The Principles constitute the fundamental criteria necessary to design a system that provides effective, efficient, high quality, ethical, conflict-free legal representation for criminal defendants who are unable to afford an attorney. MAINE MEETS ONLY ONE OF THESE!!! !